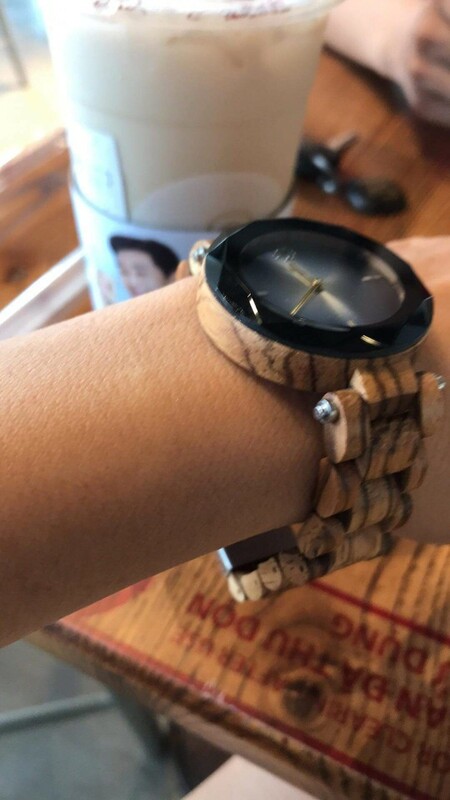 HANDMADE CONSTRUCTION-features 100% natural wood wristwatch. All wood is hand sanded and polished to a smooth, durable finish. 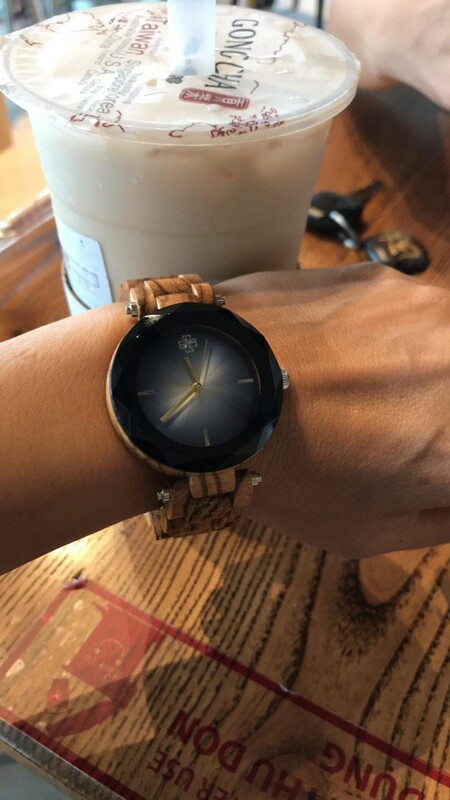 COMFORTABLE, NATURAL and DURABLE- Pure wooden adjustable band unlike leather bands and low-quality metals, our hand-selected, premium hardwoods do not deteriorate or become brittle due to everyday wear. Wood colors are organic and naturally derived and do not contain any stains, dyes or harsh chemicals. high-quality movement can last for at least 5 years. ADJUSTABLE TO FIT WRIST – The band is designed longer than need, all you need to do is to resize it as you want, provide the professional remove link tool set to do it.please view the instruction before doing it, it is easy to do it, don’t strike or pull the watch too violent. STYLE: Wear on any occasions, Wedding, Parties, Anniversaries. Your watch will become the conversation piece at any event. Beautifully hand crafted watch emphasizing total elegance. Excellent Gift with Christmas just around the corner, or spoil yourself with a special treat. 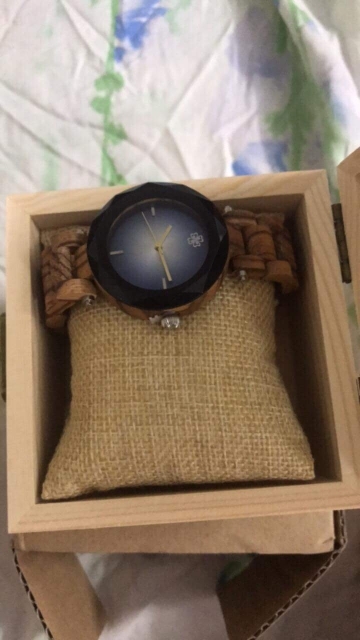 Wood watches are truly a work of art and no two watches are the same which make you an individual. How long do I have time to cancel my order? You’ve got 12 hours to do so. By then your order is already being sent to the fulfillment center and we can’t change your purchase information. For more info, read more below at CANCELLATION/CHANGES. Can I change my order by sending an email? No, we can’t modify your order items on the back-end. Please be very careful when placing an order. All orders are final. We process orders between Monday and Friday. Currently, orders will be processed within 3-5 (because of unexpected huge demand) business days of ordering and shipped the next day after the processing day. We are working extremely hard to manage the surprising demand of products from our lovely customers. 🙂 Please note that we don’t ship on weekends. 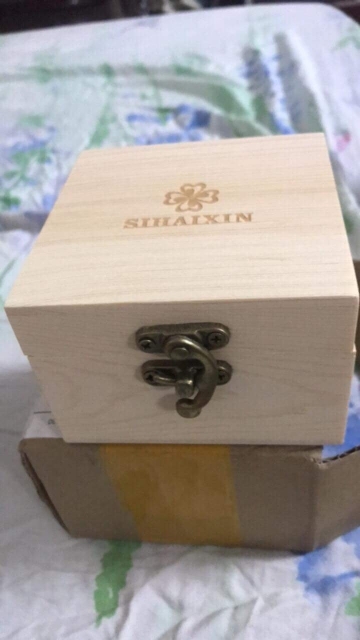 Please contact us if you do not receive tracking confirmation after 15 business days from the day you completed your payment IF you chose the priority shipping option. After your order has been processed and shipped, you can expect your parcel to arrive in the next 7-35 days depending on the shipping option you chose during checkout. All countries outside of above-mentioned list might take 2-6 weeks for shipping. Your local office may require additional documents and time to clear your package, which may delay the estimated delivery time. If you need to change or cancel your order, please contact us immediately. We process orders in 12 hours (we’re fast!). Once our warehouse has processed your order, we will be unable to make any changes. The prices displayed on our site are tax-free, which means you may be liable to pay for duties and taxes once you receive your order. Import taxes, duties and related customs fees may be charged once your order arrives to its final destination, which are determined by your local customs office. Payment of these charges and taxes are your responsibility and will not be covered by us. We are not responsible for delays caused by the customs department in your country. For further details of charges, please contact your local customs office. Yes, all orders are eligible for World Wide Free Shipping. FOR YOUR NEXT PURCHASE, Instantly Received in Your Inbox when you join our list. This offer will be applicable on any order with no minimum and no maximum. *Your Privacy Is Our Policy, We Never Spam. 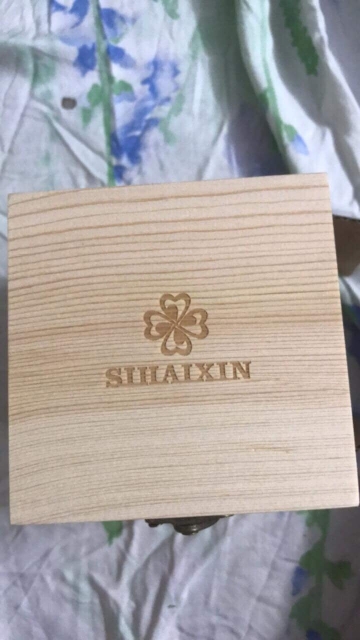 All our products are handmade from Natural, high quality, sustainable and eco-friendly wood. Each item is individually and carefully shaped by hand, creating unique pieces for every new owner of our watches and Sunglasses. © Copyright 2019 - Woodwatchesco.com | Designed With By FlippoRama.